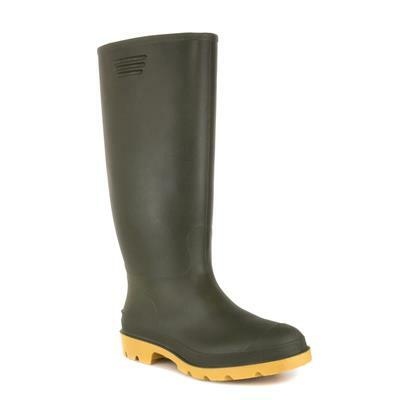 Tackle the typical Great British weather in a pair of these classic green wellington boots. They feature a round toe, green upper, tab on the side for easy pull on and a chunky gripped outer sole. 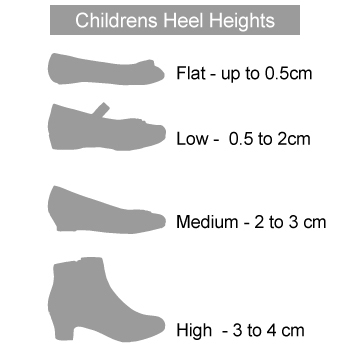 Available in adult sizes 7-12. Very happy with the boots. Great price. 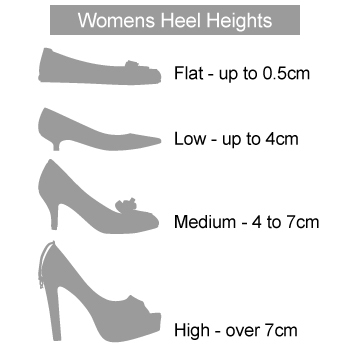 Very comfortable as I walk quite a way in them when walking my dogs. So pleased I’m ordering another pair. These wellingtons are excellent value and perfect for the garden. Excellent service, couldn’t fault anything. A really good boot. Good quality and a comfortable fit. Would buy again. Such a fast service! For or the price these are a great pair of wellington boots! Highly recommend! Quality pair of wellington boots at a great price.